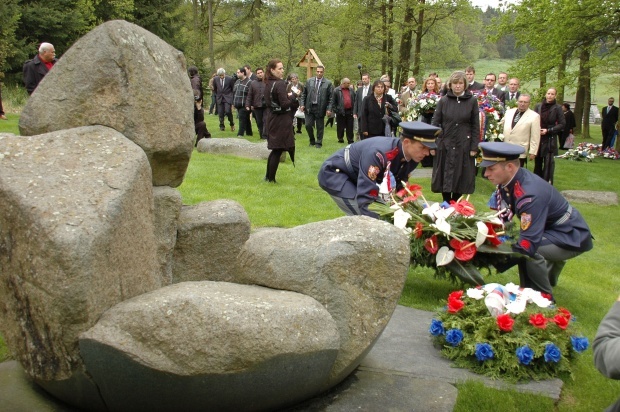 This is the second of a two part special which focuses on American genealogist and amateur historian Paul Polansky and how he brought to Czech and worldwide attention the existence of the Czech camp for Roma at Lety during the Second World War. Lety has originally been conceived as part of a program by the Czech government to create work camps for the unemployed who appeared to be shunning hard work. After the Nazi occupation of March 1939, it was later designated specifically as a camp for the Roma. Its Moravian counterpart was at Hodonín. But how far was Lety, a former site for Czech army training, a chance location and how far was it chosen with an eye for the labour destined to be sent there and which was later tasked to work on local projects and estates, most notably the sprawling forests and a nearby quarry of the Schwarzenberg family? 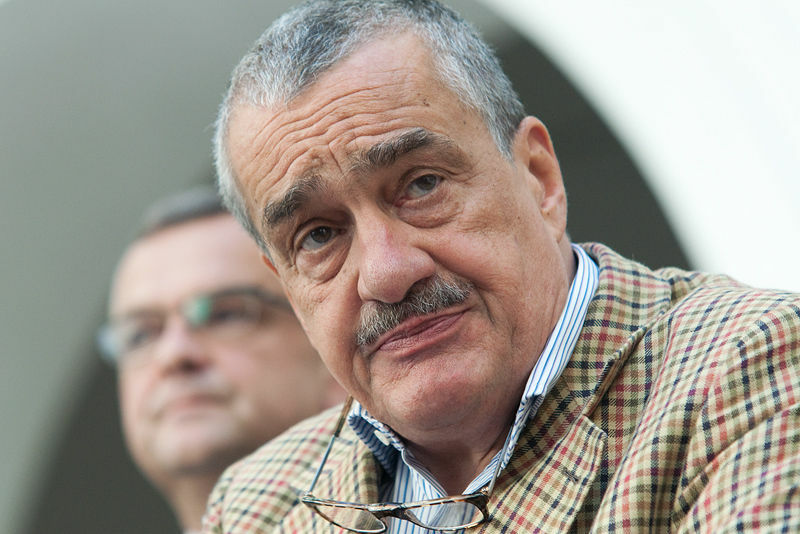 Former Czech foreign minister and leader of TOP 09 party Karel Schwarzenberg has said in the past that he has not been able to find any recollections or documents connecting the creation of Lety to his family. But Paul Polansky maintains that the choice of the Lety site was far from a chance decision. “Yes, I think that Lety in my opinion was built there because it was surrounded by the forests of Prince Karel Schwarzenberg, who in December 1939 and January 1940 had the worst snowstorm in living memory that damaged 10,000 hectares of his forests and he would have gone bankrupt if he had not salvaged the timber. 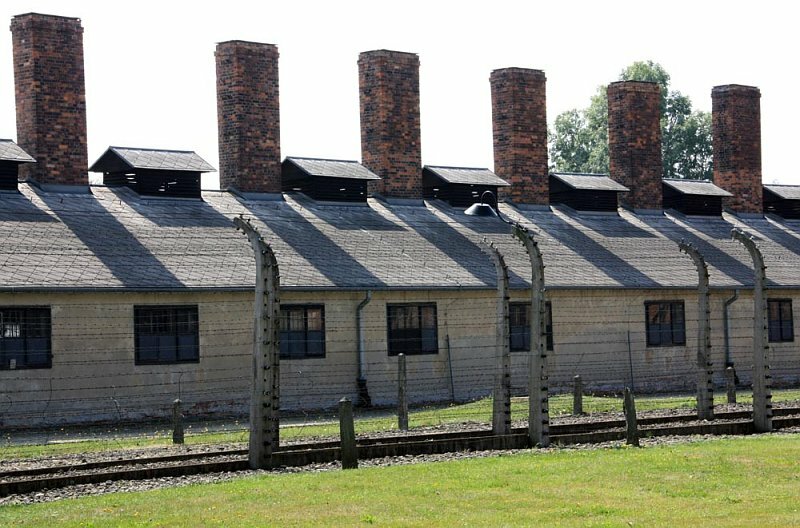 A lot of the Roma died there at the camp, some due to typhus, but a fair proportion were also shipped out to Auschwitz, what were the numbers, what was that breakdown? “When there was a typhus outbreak, the Germans did come from Prague and investigate it. And I found a copy of their report in the Třeboň archives. And the Germans found that only 19 people died of typhus at Lety, only 19, and that was the German report. “Not all the documents were kept, not even in 1943 when all the documents from the camp documents were sent to the Třeboň archives. By reading through the documents you could see that many were missing, so there was actually a cover up as early as 1943 as regards telling the true story of Lety and how many people were there. “If you listen to the survivors, they said that thousands were brought in and never registered. And I certainly found in the camp registry that there were as many as 19 and 20 names behind one number and one name. And so the true number of Roma and Sinti to pass through Lety will never be known, except from what the survivors said. And how many thousands died at Lety and how many hundreds, and maybe thousands were sent to Auschwitz, no one knows. But I did come across one example, there was a Czech farmer who worked for Prince Karel Schwarzenberg, whose wife was gypsy and who had five children that of course were half Czech, half gypsy. And they were rounded up and sent to Lety. Coming to that, are the archives that you looked at still there in the original boxes, in the original library? What has been done with them, presumably nothing more? “Well, I am not sure because when they were trying to refute my research, Dr. Josef Havlas was sent from the foreign ministry to Třeboň archives and for a week he held a reign of terror there threatening everyone with their pensions and their jobs for having let me in to see the records. And then he went through them and I don’t know if he destroyed any or if they are still in their original state, if they are still in their original cartons, or if he destroyed some or had some taken away. Finally coming back to the situation of Lety now, you focused public attention on what happened there but at Lety the famous pig farm is still three. There is a small memorial and that’s it. What is your reaction? 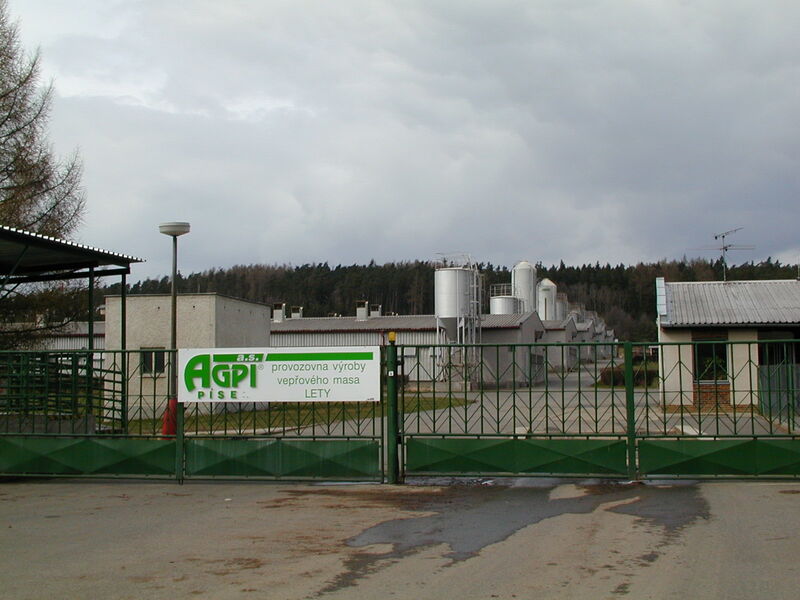 Polansky, who is now based in Serbia tracing the outrages against the Roma across much of former Yugoslavia, has little hope that any Czech politicians will be courageous enough to confront public prejudice and remove the pig farm from the Lety site any time soon. Just a footnote, we contacted the Třeboň archives and the said they still had the documents in their entirety and there had been no changes since Mr. Polansky’s first visit.